Everything is great right now! We are in Tokyo, Japan, and it’s a really big, interesting city! They have a lot of things here that you can’t find anywhere else in the world. 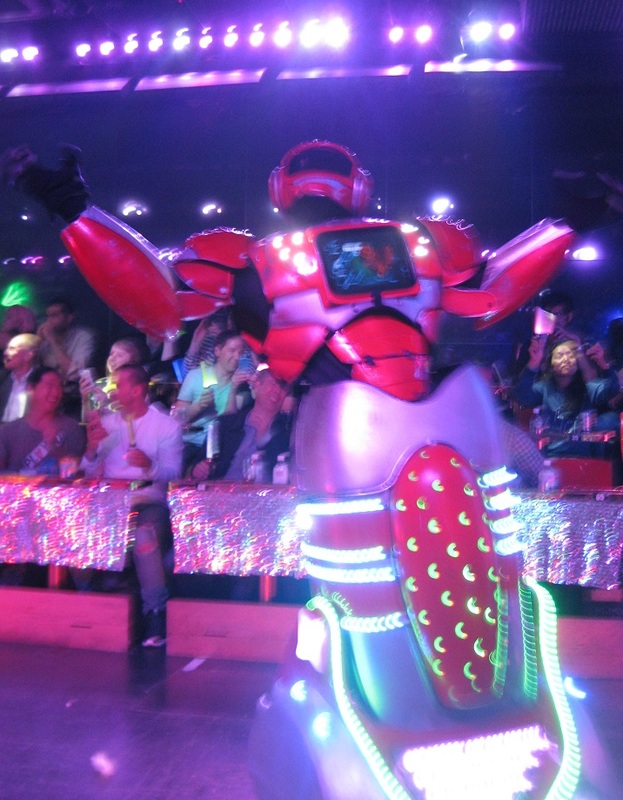 Just last week, we saw robot boxing! 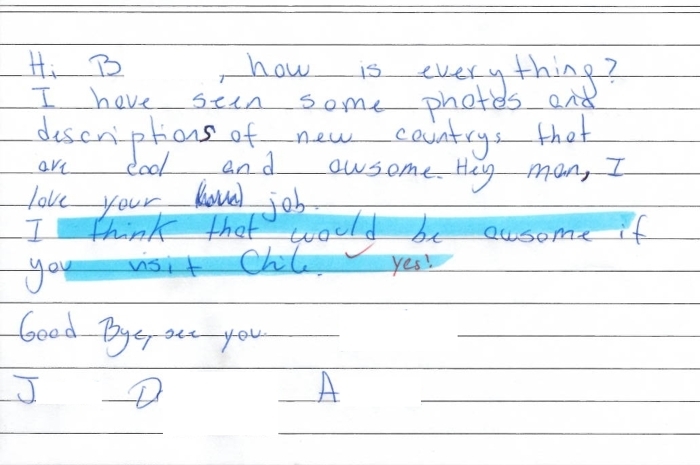 We, too, think that the countries that we visited are pretty awesome. 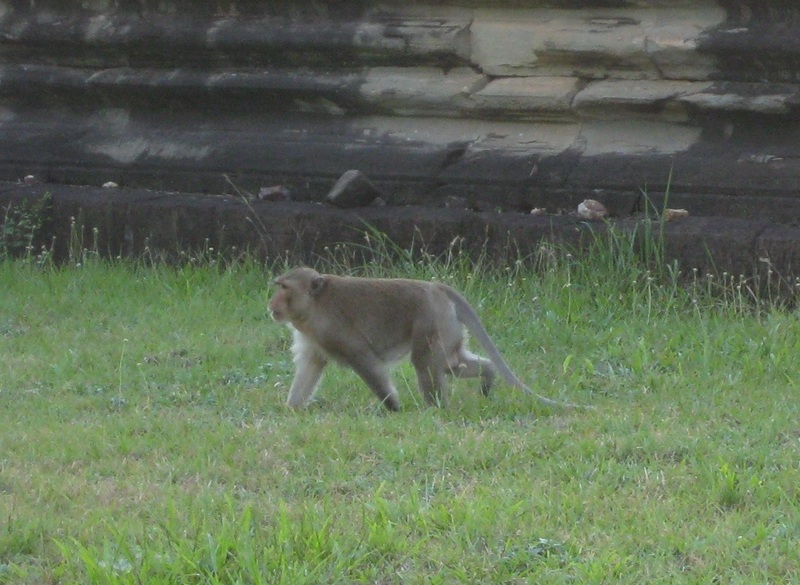 I remember as a kid, I was fascinated by monkeys, but in the USA, we only have them in zoos. In Siem Reap, Cambodia, we saw a few wandering around an ancient temple called Angkor Wat. Stuff like that has been the coolest part of this trip for me—seeing things that I dreamed of as a kid right in front of me! We are very lucky to have jobs that allow us to work from anywhere in the world. If you enjoy spending time on the computer, you might want to also consider a job in programming or marketing like we have. We would love to visit Chile! N has been to Argentina, but I’ve never been to South America. On this trip, we have visited 15 countries in Europe and Asia. Our next big trip might be to South America, including Chile!